The Apple Watch has the same “Hey Siri” voice based activation feature available to it that iOS does, but it works a bit different and doesn’t activate exactly the same. In fact, there are two ways to activate Hey Siri on the Apple Watch, neither of which is quite like the iPhone based summoning method. 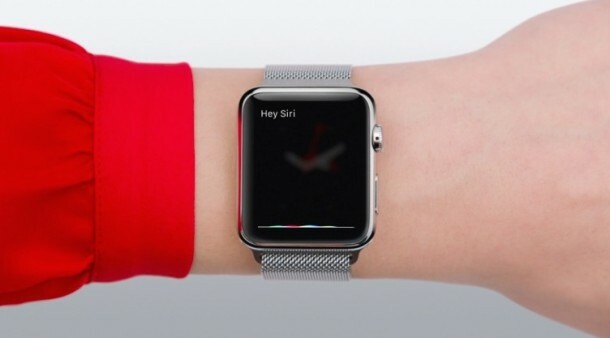 The trick with using Hey Siri on Apple Watch is that the screen must be lit up on the device. Aside from that, the feature is always enabled for use (unless you turn it off). That is how it’s different from enabling Hey Siri on iPhone, which is always waiting for a voice command from anywhere within voice shot as long as the feature is turned on to begin with (at least with newer model iPhones). This means you have two ways of activating “Hey Siri” voice commands on Apple Watch; by raising the Watch wrist, or by having the screen on and then issuing a command. 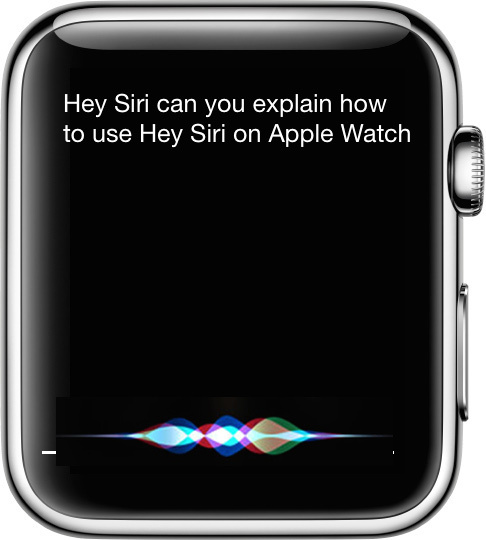 This is the most common method for users to activate Hey Siri on Apple Watch. 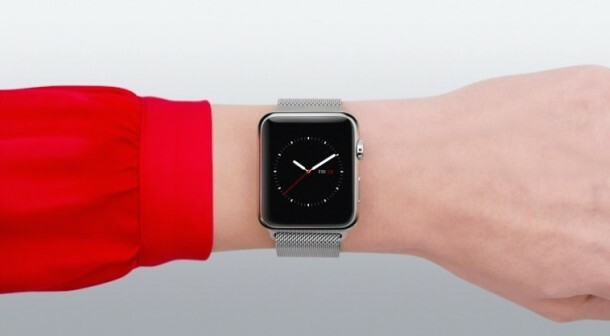 Simply raise the wrist you’re wearing the Apple Watch on, and say “Hey Siri”, followed by your voice command. 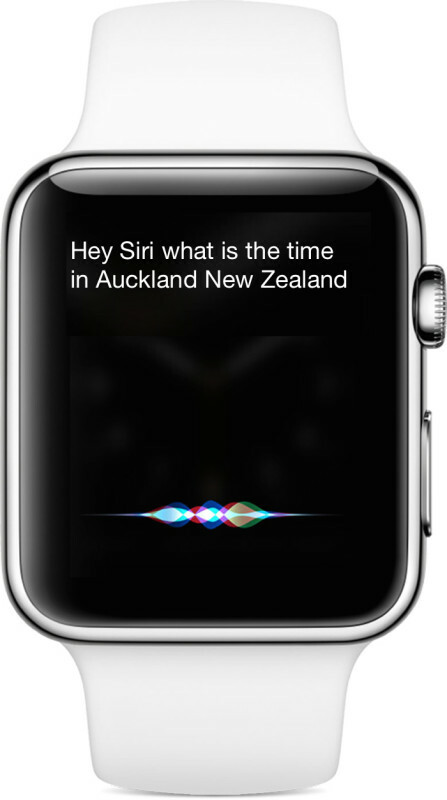 You can also raise the wrist and string the full command into a sentence like “Hey Siri, what time is it in Fiji”. Tapping on the Apple Watch with a finger, nose, or other appendage, so that the screen is lit up, then allows you to follow with the traditional “Hey Siri” command prefix to activate the feature. Once Siri is listening, just follow it up with a command, or speak the entire command in a full sequence as usual, like “Hey Siri send a message to Mom saying hello how are you”. Of course you can always use Siri on Apple Watch by samply holding down the Digital Crown button on the side of the device too, but that’s not the same as triggering the “Hey Siri” voice activation feature.